Rugby was last played in the Olympics in 1924, when the USA won gold in the standard 15-a-side version of the game. This will mark the first time Rugby Sevens will be played in the Olympic Games. 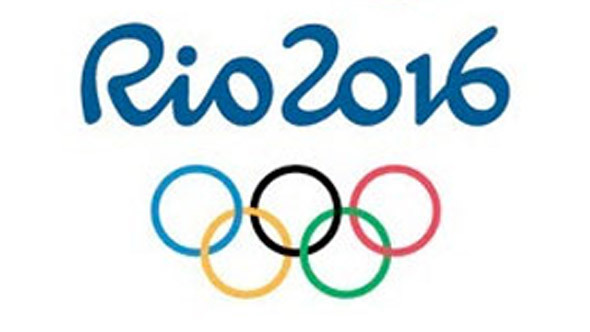 The Olympians will be assembling in Houston, and departing to Rio on Saturday, July 30. USA Rugby Men’s Sevens Head Coach Mike Friday has selected the 12 athletes and his seven staff to represent Team USA in Rio de Janeiro, Brazil, while Richie Walker, Head Coach for the Women’s team has picked a team as well. The diverse roster on the Men’s team includes athletes from across the country, international rugby stars and an NFL Super Bowl Champion while the women have chose a Texan and cancer survivor, Jillion Potter, to that team. Houston is a rugby town. The attendance at the Test Matches in Houston represent five of the top seven matches in attendance for the USA. We ask that you come out, invite your friends out, invite your players, coaches and families to join us in a rally to salute the teams and give them a Texas send off as they head for the gold.